Porsche will build 1,948 units of the 911 Speedster in honor of the year that the company started production. 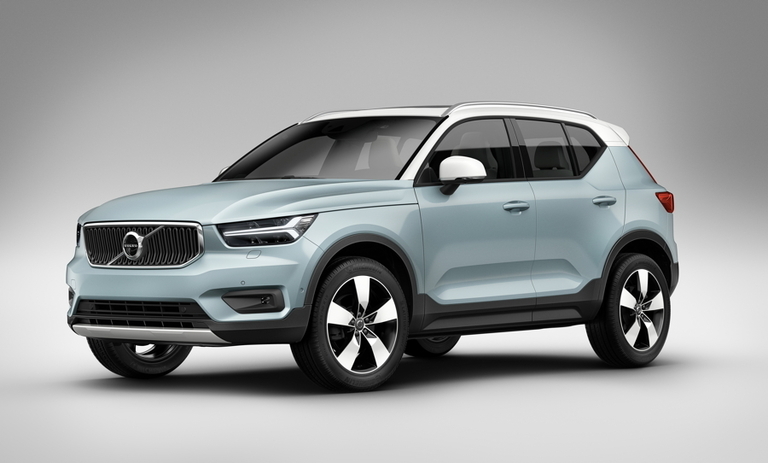 Volvo will reveal the full-electric version of the XC40 before the end of the year. 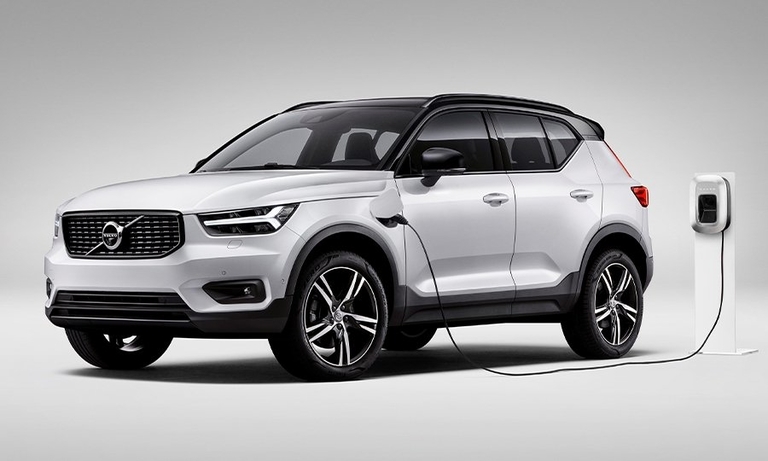 The XC40 will be the first battery-driven model from the brand. 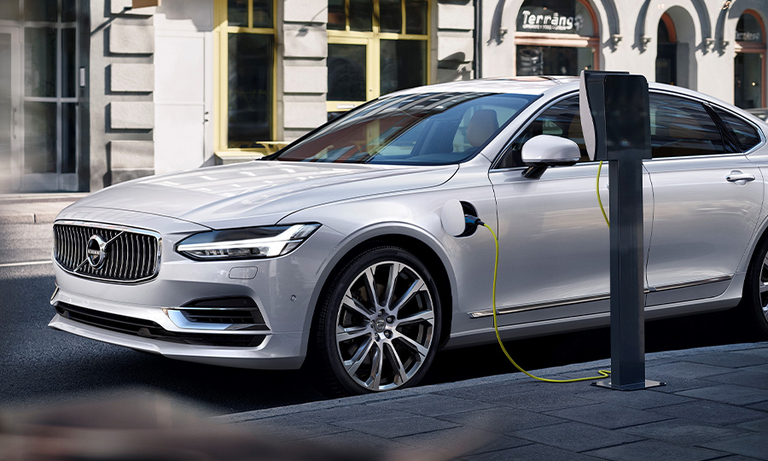 Volvo's CEO expects a huge increase in its plug-in hybrids sales after the automaker underestimated demand for its growing family of electrified models. 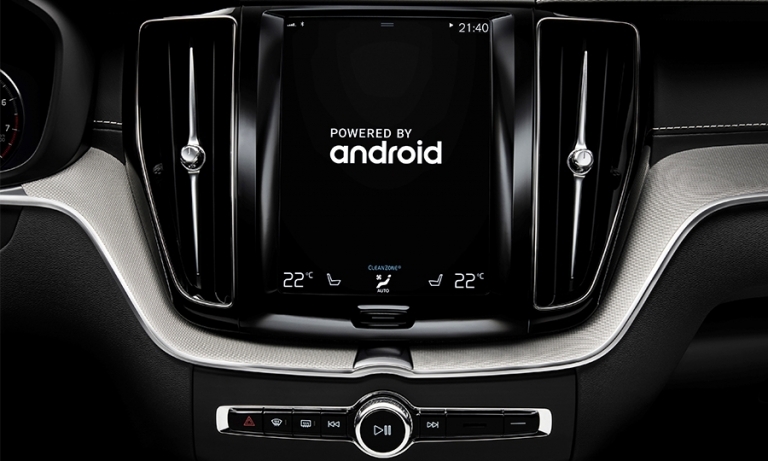 Volvo will shrink its management board and give r&d boss, Henrik Green, and strategy head, Bjorn Annwall, added duties as the automaker seeks to put more emphasis on technological developments and digitalization. Volvo will limit the top speed on all of its new and redesigned cars and light trucks in hopes that no one is killed or seriously injured in any of the new models. 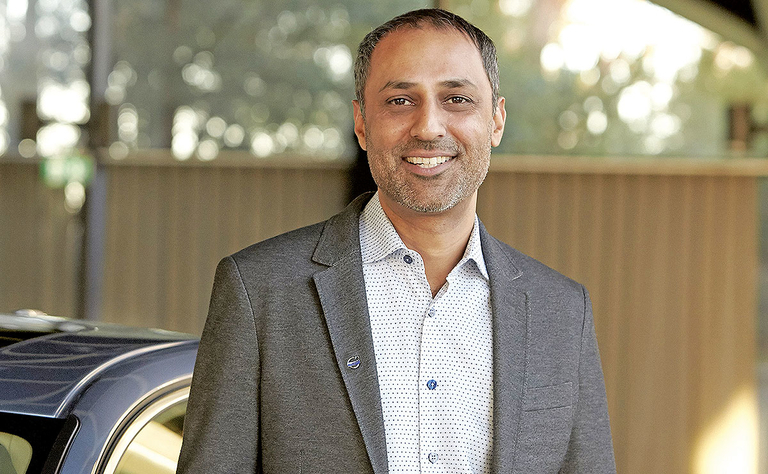 Chief Digital Officer Atif Rafiq explains how Volvo Cars is attracting top talent from the world's best-known tech companies. 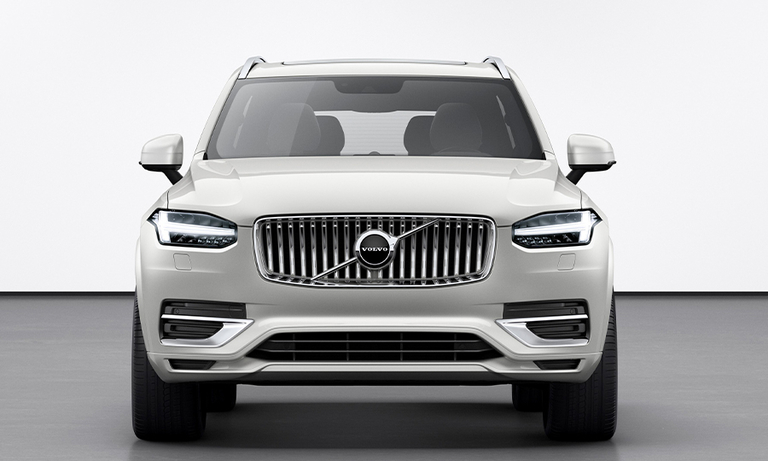 Volvo capitalized on a strong fourth quarter and record global vehicle sales to report its best-ever full-year profit. But tariff headwinds remain ahead in 2019. 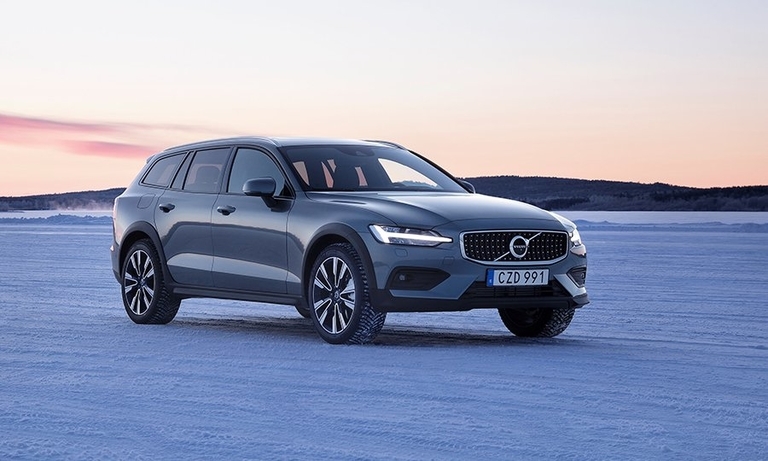 Volvo purposely blurs the line between a station wagon and SUV with the V60 Cross Country because that is what has made the niche model popular with a loyal group of buyers. 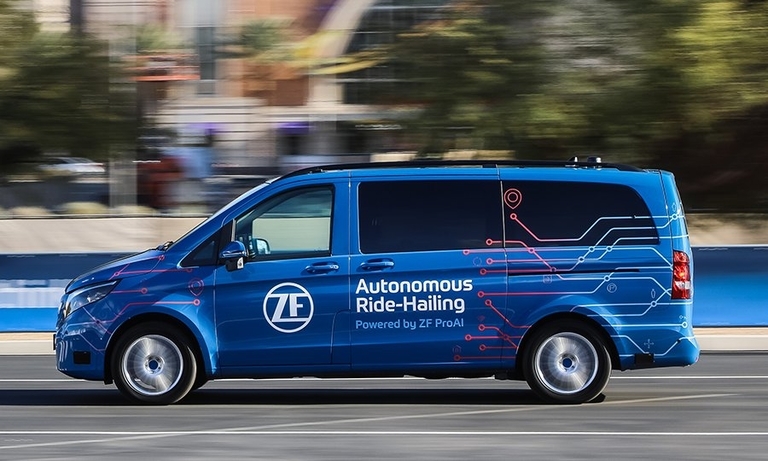 Intensifying demand to make autonomous vehicles a reality has led to suppliers such as ZF building their own self-driving cars, putting them in potential conflict with their customers. 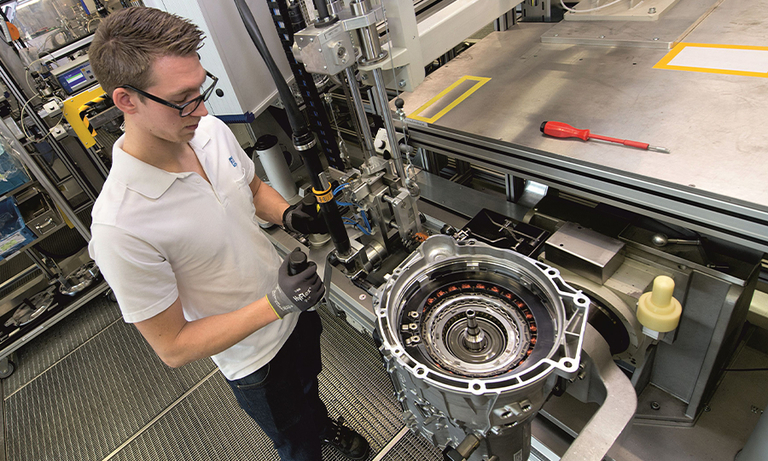 ZF said its next-generation transmission for plug-in hybrid cars will boost electric driving range to 62 miles. 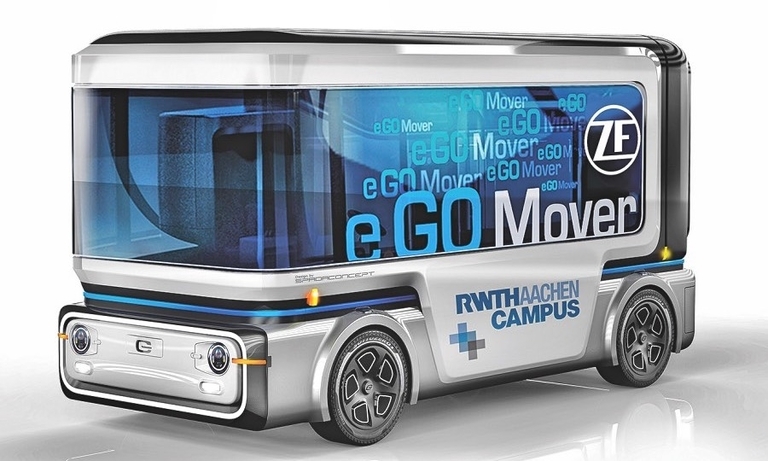 German supplier ZF Friedrichshafen's push into vehicle manufacturing will intensify as its joint venture for full-electric, connected and automated shuttles starts production of the e.GO Mover this year. Being called a back seat driver may soon become a compliment rather than an insult. 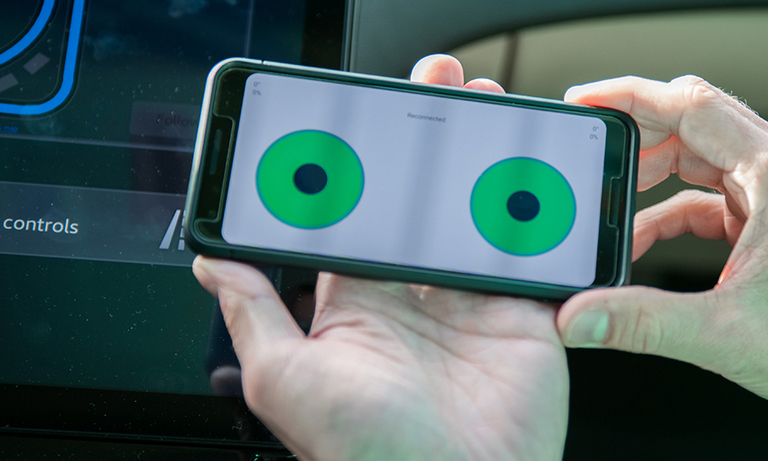 Veoneer's autonomous test car, LIV, short for Learning Intelligent Vehicle, can be driven from anywhere in the car using a smartphone. 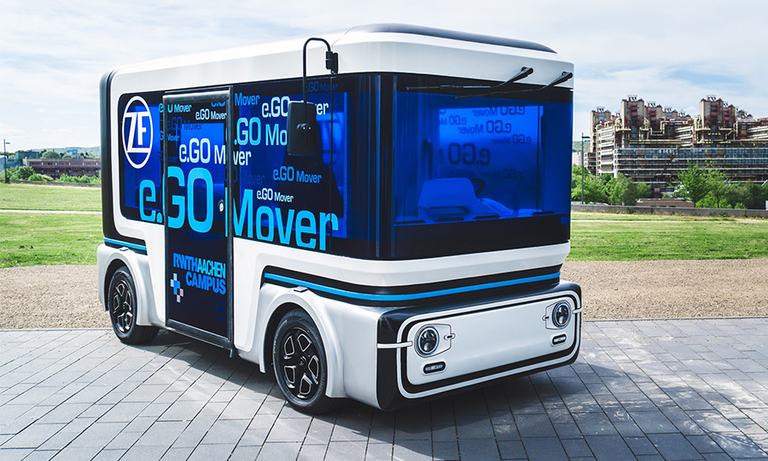 ZF's push into vehicle manufacturing will intensify as its joint venture for full-electric, connected and automated shuttles starts production of the e.Go Mover this year. 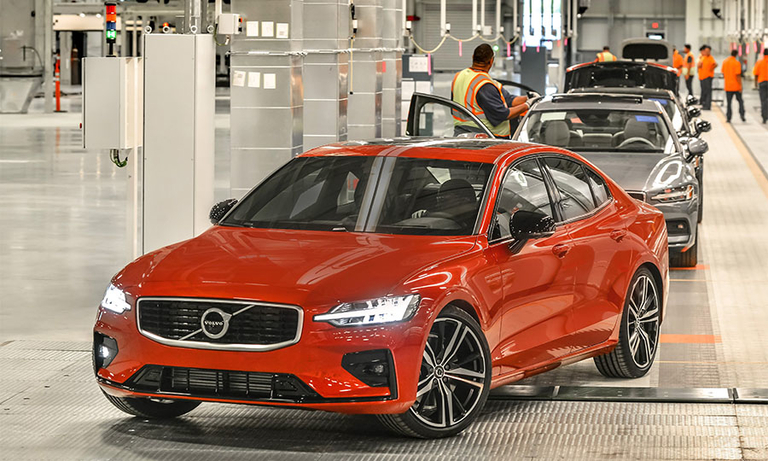 Volvo Cars expects its success to continue in 2019 after a fifth consecutive year of record vehicle sales in 2018. The automaker, however, faces challenges after a trade dispute between the U.S. and China hit its financial results.